Okay then. The start date has passed and I'm about to put my practice run to actual build now. Just waiting for the glue to dry on the new wheel sections then off to the lathe tomorrow . Is anybody else having issues with photobucket today? I was going to post my start pictures but I can't get photobucket to work. I'll save them for when it start to work I guess. 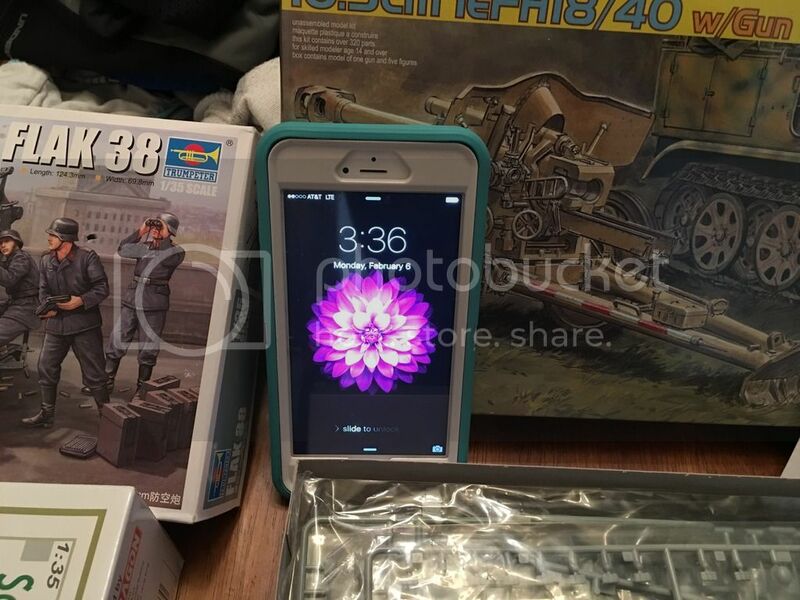 Managed to get photobucket to work. Someday I'll figure out something to build for this campaign. Have a few others I have to slog through first. 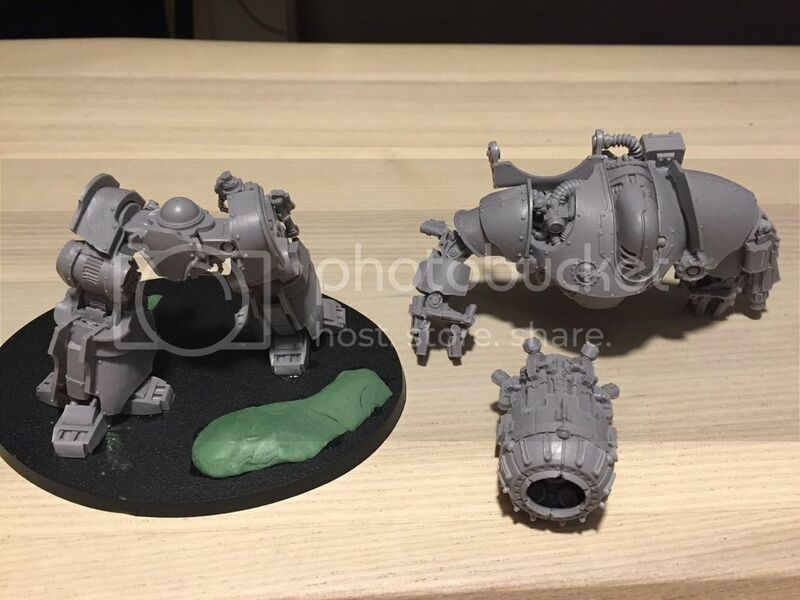 Having reshuffled some bits around on the work-bench, I thought I'd give this Campaign some attention (after some pushing by another member (thanks turtle65 , whom I have also stolen the idea of watermarking for the Campaign)). I had sort of planned to use this project for another Campaign but on reflection it's more suited here. 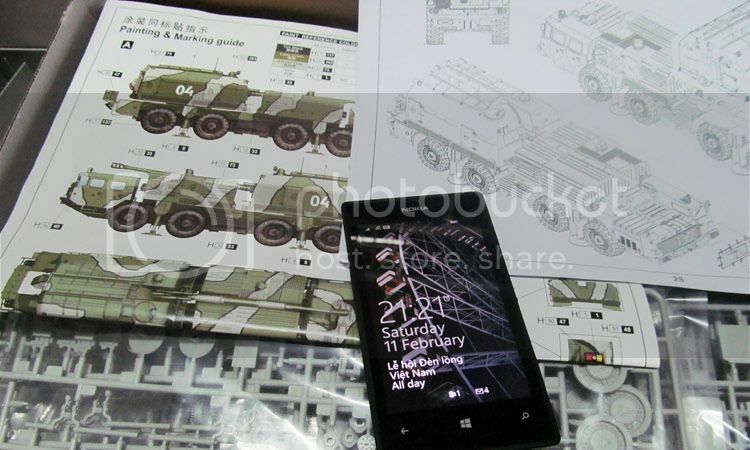 The Loader-Transporter in the 1:1 pictures is a Chinese manufactured XCMG XL30H. After noting the differences between the Cat 924 and the XL30H probably the only usable parts will be the tyres and rims (with modifications) . 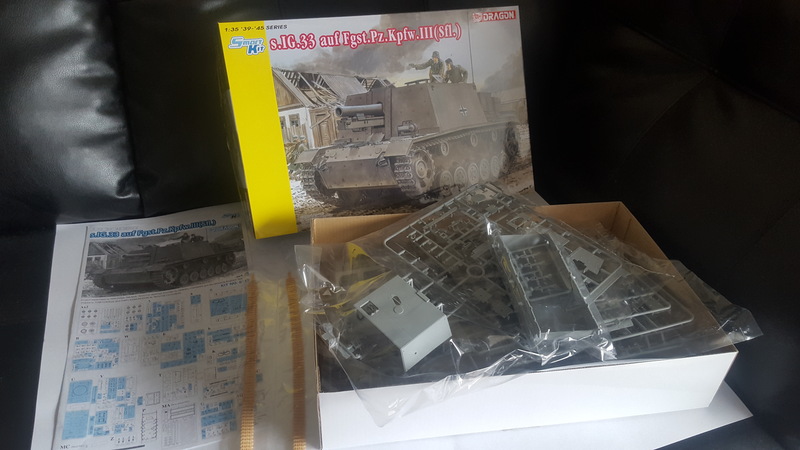 I guess I'd better make a proper start as I'm a rather slow modeller . That's a very cool and offbeat project. Are you going to scratch the rocket tubes or borrow them from another kit? Jerry - after a good look at the parts and the 1:1 I've decided it will be easier to completely scratch-build the entire thing excluding the wheels . 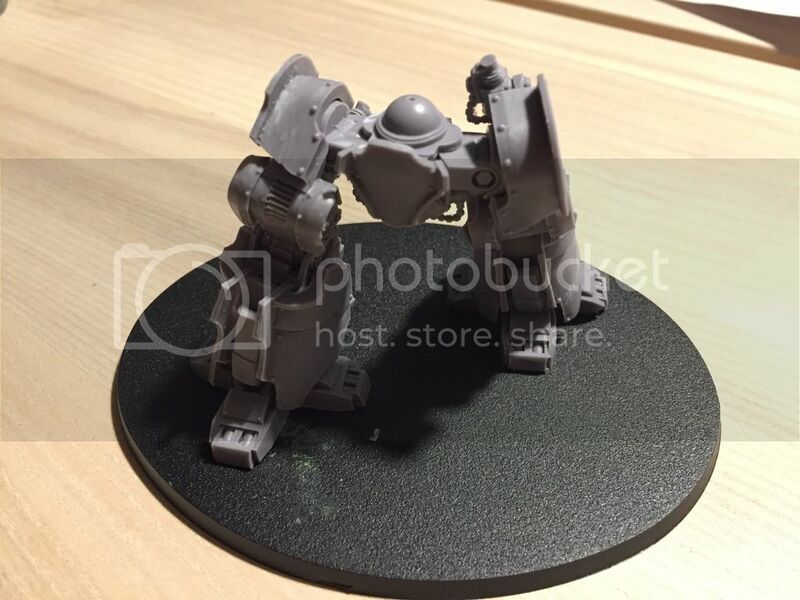 So - yes the barrels will be scratch-built . here's my entry, sorry for taking so long to post my start picture. Is it called the artillery? 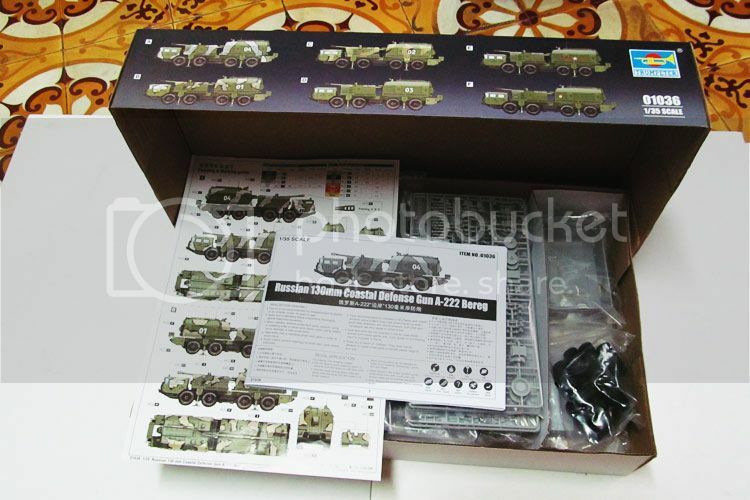 I choose a coastal gun 130 mm Bereg for this campaign. No issues with the build so far. Quality control on this kit however...leaves something to be desired. when I first got the kit after Christmas I noticed the decals were missing, got those replaced. once I started building. I found out the glass sprue was wrong ( belonged to the Hanomag) so now i'm waiting to get that replaced. Which is why I started with the turret. 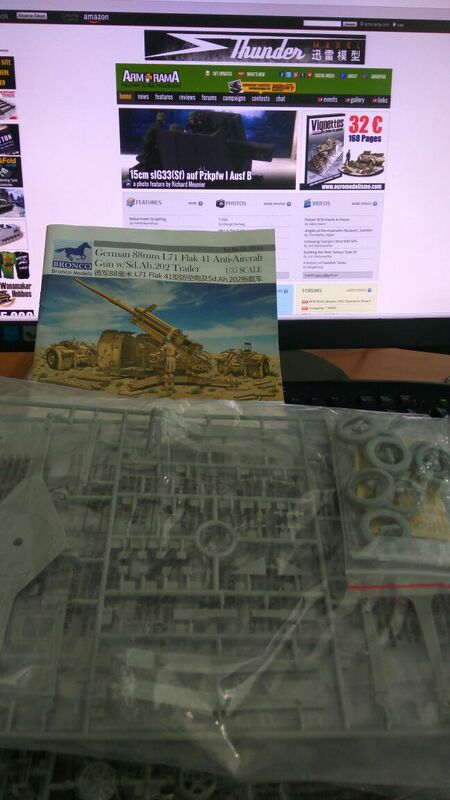 I'll be building Dragon's SturmInfanteriegeschütz 33B. Just got started on my entry for the campaign. 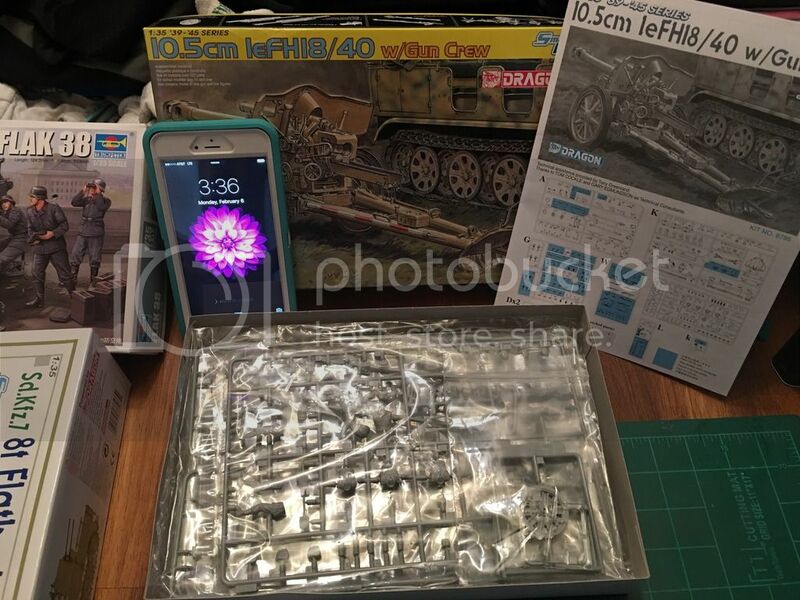 I'm doing the Takom G6 Rhino. Cracking open the box I am impressed, and can't wait to dive in!!! so that's 2, do i hear 3? Just take your time, mostly it fits together well, but there's some areas that need a little more attention. 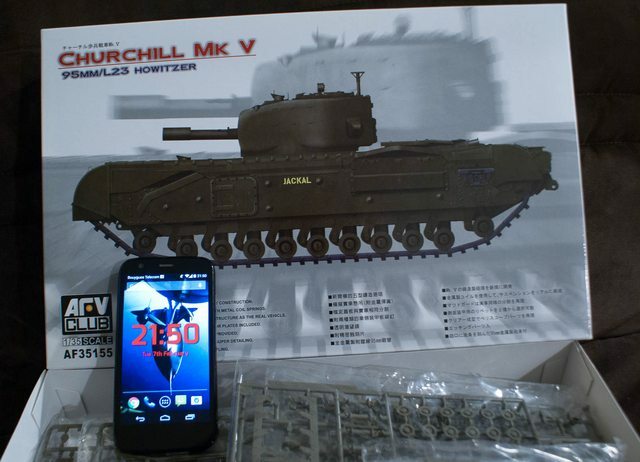 I'll be building the Churchill MK V.
RJ, That is an awesome project. I have never seen that before. Mr. K, excellent choice! I have really been tempted to buy that kit, but resisted so far. Looks like there are some great options for camouflage schemes. Cool to see the G6 Rhino is also here. 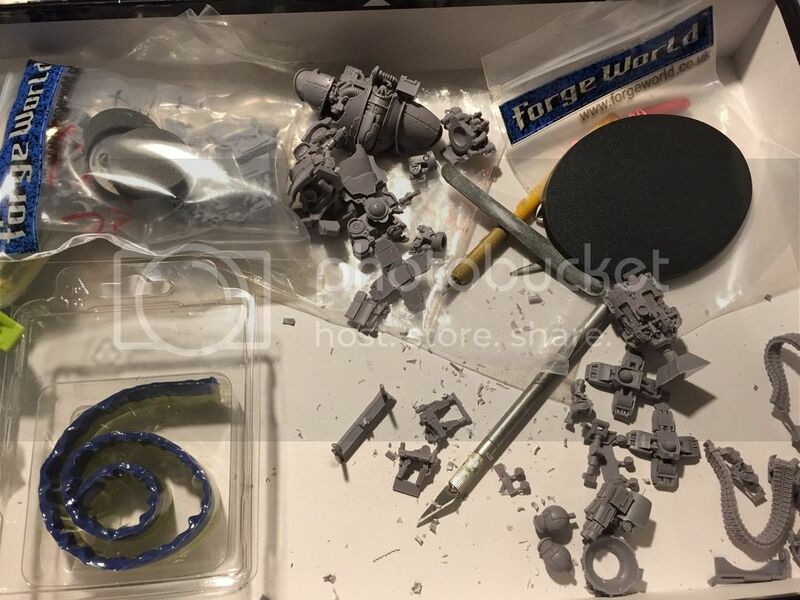 I have started my Forgeworld plasma mortar. I feared this kit quite a lot since it was a resin kit, but after an evenings work it is cleaned up and build. Next is a solid base coat and some painting. Because I seem to have developed a small campaign build addiction, I am going to provisionally throw my hat in the ring for this one too. Probably won't make start till I get nearer completion on a couple of other campaigns, but I'll be pulling the Dragon 25pdr out of the stash for this one. It's two and half pages (I think) of instructions should make a nice change of pace from the novella sized booklets from my current and previous build of Bronco kits. Ha ha! I know the feeling, Iain! I'm currently enlisted in 14 active campaigns! And I thought making this my seventh active campaign was pushing things. Here are some in progress photos of the 105 I'm working on. It will only get worse, guys! I have an average of 18 completed campaigns pr. Year. Highly addictive although having two kids have slowed down the speed somehow. More progress over the last couple of days. Nice kit so far, no big issues. Size comparison with my Dana, Both are beasts! !